At All Smiles Family Dentistry, a Northgate family dentist and general dentist for patients of all ages, you will feel at ease from day one. Our practice philosophy is keeping you happy and healthy for years to come because we know that oral health affects overall health. The calm and comfortable environment is designed to help relieve any stress, and we are proud to be an ecofriendly, paperless ofﬁce offering patient entertainment with the latest technology. Our friendly staff strives to take care of patients of all ages to cultivate long-term relationships. We believe this starts with listening to your needs and concerns. Blending art with science in dentistry, we approach each case for every individual in a calm, gentle and conservative way! And we show you exactly what you have and what needs to be done, so that you always feel in control. For patients who are new to the practice, have concerns or an emergency, we take digital X-Rays followed by a visual oral exam. For a limited time, new patients receive a complimentary oral cancer screening ($75 value) with every new patient comprehensive exam. If plaque and tartar is left on the teeth, it provides the right conditions for bacteria to thrive. The bacteria irritate the gums which means that they bleed more easily. 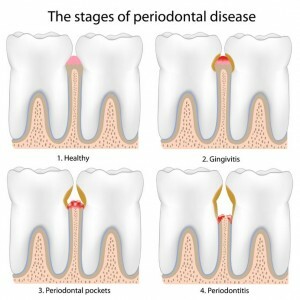 This is the early stage of gum disease called gingivitis. If you have gingivitis, your dentist or hygienist will clean your teeth by scaling or polishing them. 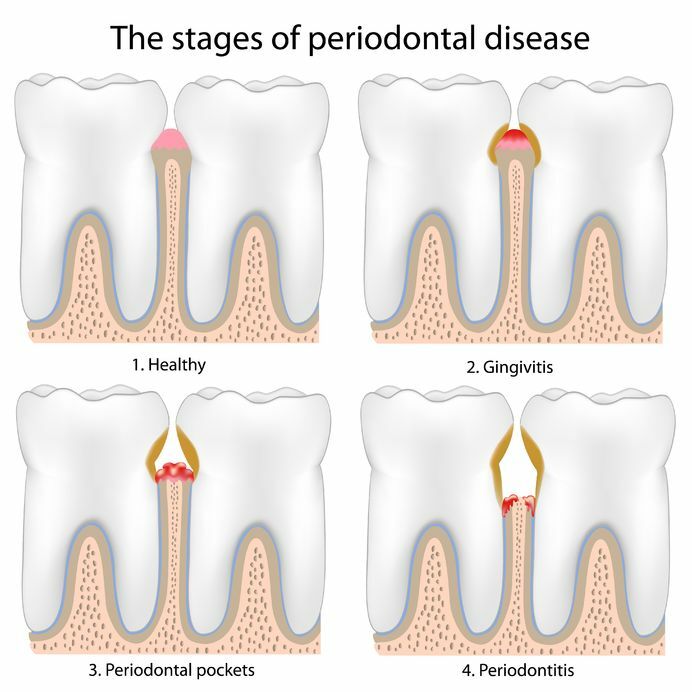 Most adults have some degree of gum disease and some have advanced bone loss attributed to periodontal disease. We can get you back on track! When decay is touching the nerve of your tooth, we recommend Root Canal Treatment to save the tooth from an extraction. 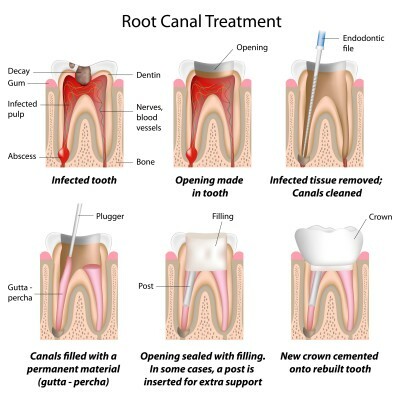 This involves removing the decay and the nerve from inside the tooth, filling and sealing the remaining space to prevent bacteria from causing further infection. A dental crown is a custom-made, tooth-shaped cap that completely covers a damaged tooth, restoring its shape, size and strength. 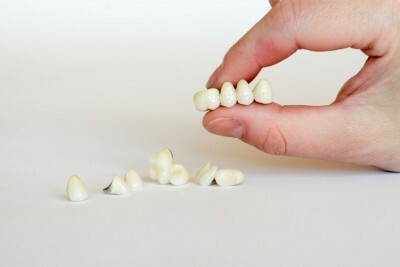 Dental crowns are used to restore tooth damage caused by injury, decay, root canals, bite problems or natural wear. 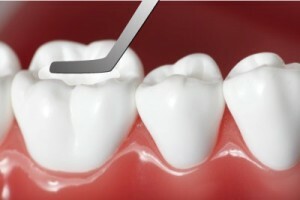 A bridge is a device that replaces missing teeth and uses adjacent teeth as anchors, giving a natural looking result. Are you afraid to smile in social settings? Do you wish you could eat foods you used to enjoy? Are you frustrated with wearing dentures? 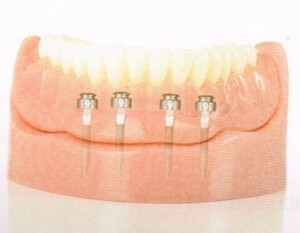 Are you unable to afford or tolerate conventional implants? You’re not alone. The great news is that you can join thousands of other people who have found an affordable and simple solution to a more confident smile. Dr. Furman now offers a life-changing treatment in the form of IMTEC Mini Dental Implants. The minimally invasive surgery is simple and straighforward, you can even enjoy your favorite the same day of surgery. This one-step, one-visit procedure requires only local anesthetic, without the need for months of healing or wearing sutures. It really is amazing! Eat comfortably, smile and laugh without the fear of loose dentures or missing teeth. The best part is that this procedure is significantly more afforable than conventional implants. Please call us today to schedule a consultation with Dr. Furman, 206-659-4888. Learn more about this innovative treatment method and see if it is right for you! 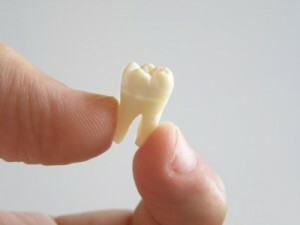 A solution for tooth loss. A dental implant is an artificial titanium tooth root that the doctor places into your jaw bone to hold a replacement tooth. Dental implants are an ideal option for people with good general oral health. 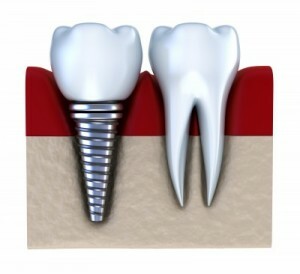 An implant crown or cap fits over the top. For hopeless cases that cannot be saved, we recommend removing the diseased, infected, or broken teeth in the least traumatic way possible. 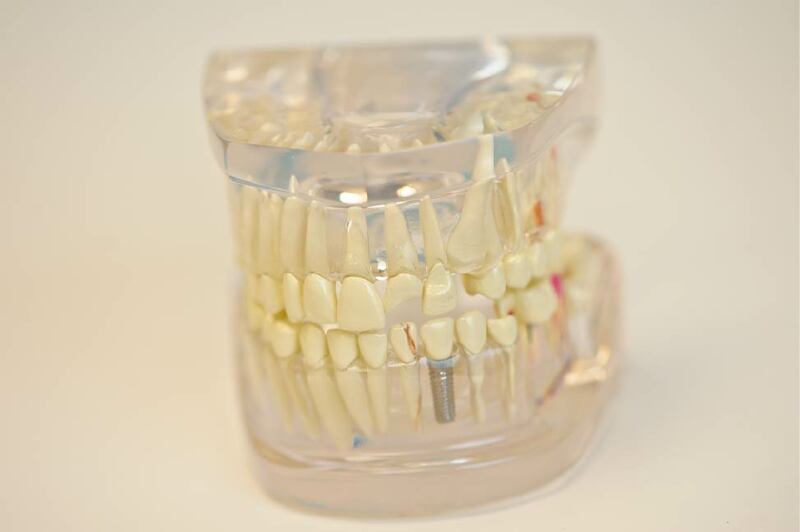 This is a removable device with artificial teeth to make up for missing teeth. A denture will help you chew, smile and live life to the fullest. It is recommended when there are multiple areas of missing teeth. A mouthguard is designed to help prevent wear and breakage of your teeth. Many people do not realize that they grind or clench at night and may be causing irreversible damage. 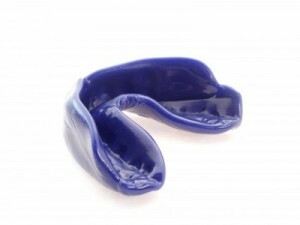 Mouthguards are preventative and protective removable appliances custom made to fit!